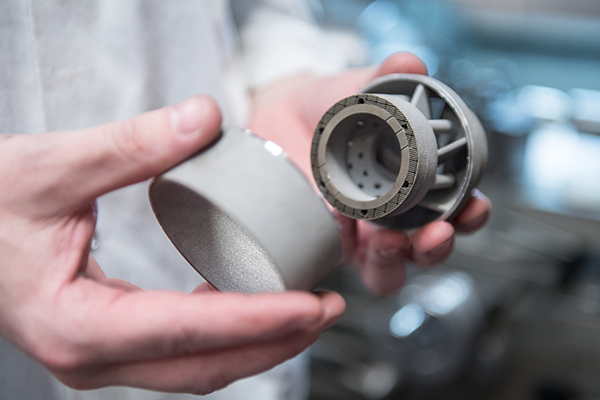 Learn more about Siemens goal to be a global leader in the industrial implementation of Additive Manufacturing. Siemens develops as a user and supplier next generation products, engineering services, digital solutions, and focuses on the entire value chain. Industry experts share their know-how on current trends, technical developments and projects in power generation. During the last years, Additive Manufacturing (AM) has emerged the industry and is considered as a game-changer. This technology enables OEMs to manufacture and repair gas turbine components faster and at the same time with enhanced functionality and performance. Currently Siemens is using this technology for prototyping, manufacturing, repair of gas turbine components, and spare part manufacturing. Industrialization of the AM technology and current accumulated field experience of AM manufactured components will be discussed in this paper. This paper focuses on metal-based Additive Manufacturing (AM) technologies such as Selective Laser Melting (SLM) which are the basis for successful applications in the gas turbine industry over the past years. Siemens large gas turbine applications are used to demonstrate the development and industrialization of the Design for Additive Manufacturing (DFAM). 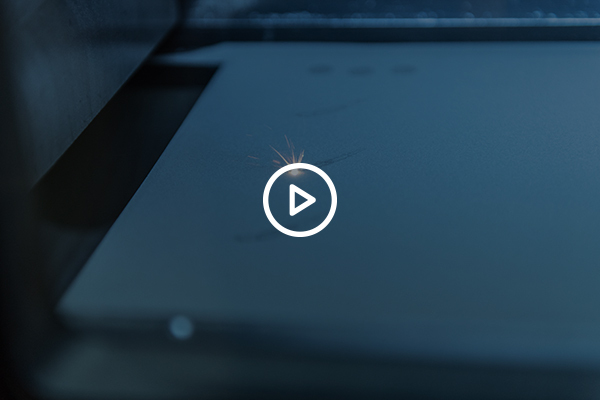 Watch our short movie on Additive Manufacturing to see why sometimes it’s the little thing that makes the difference.